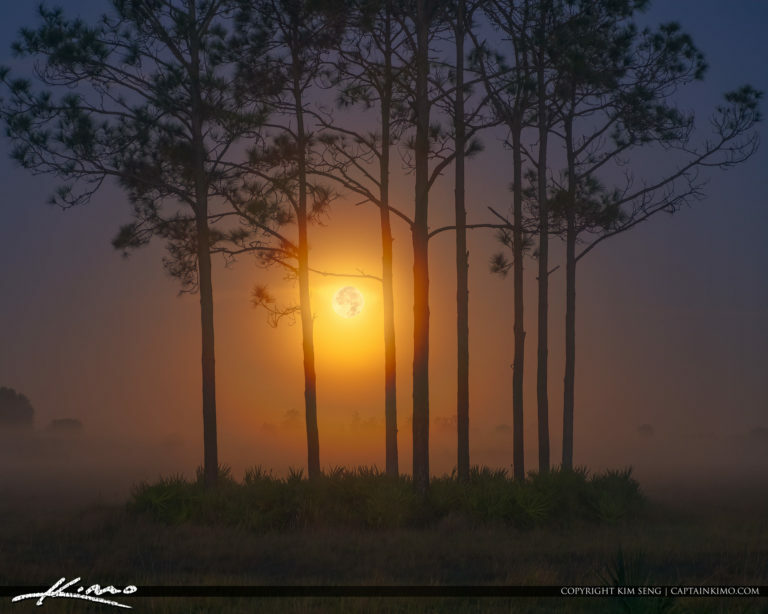 Beautiful moon setting over the pine forest at Yeehaw Junction Florida foggy morning landscape. 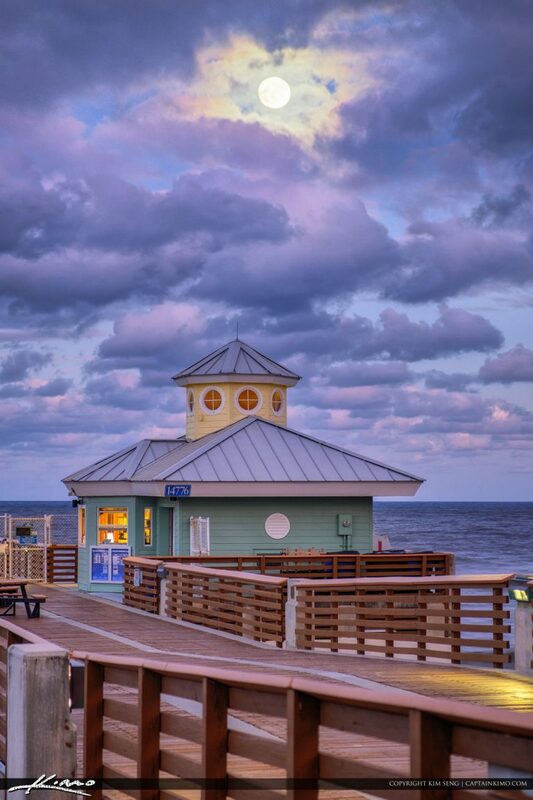 Gorgeous sunset at the beach by the sailboats in Delray Beach Florida. HDR image created with EasyHDR and Luminar 2018. 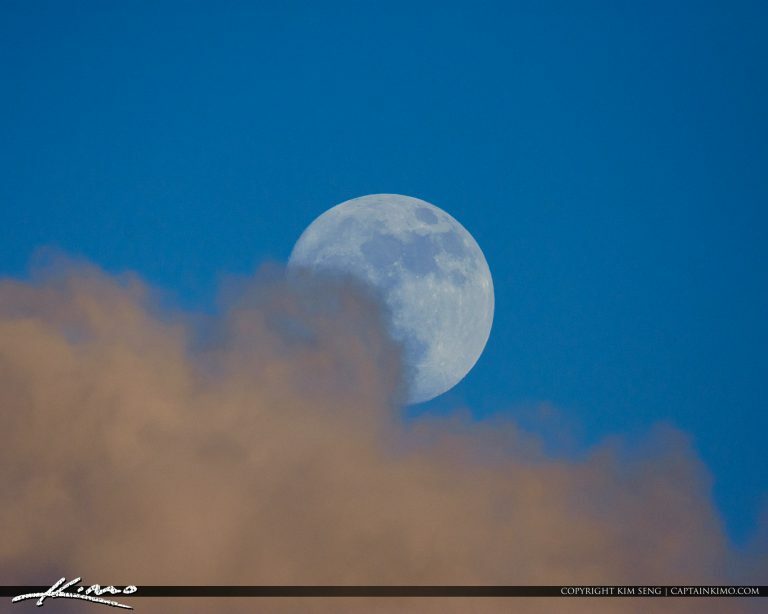 Gorgeous full moon behind some clouds over Palm Beach Gardens Florida. 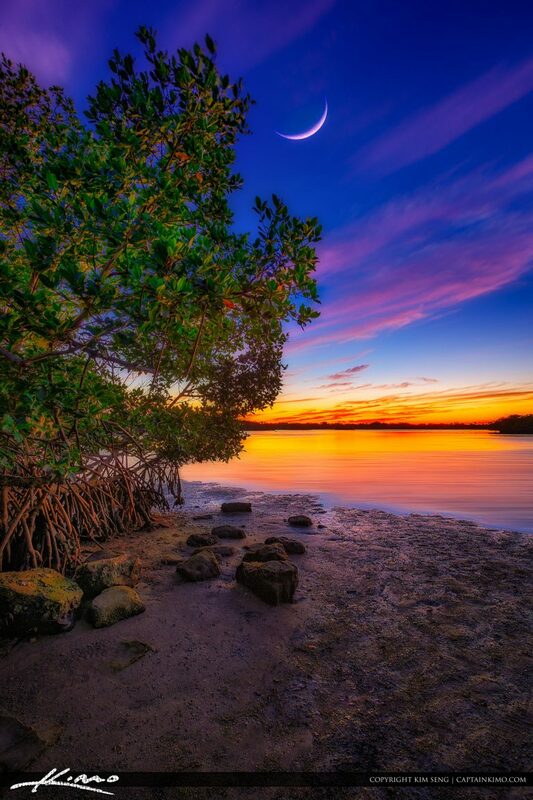 Last moonrise for 2017 at Coral Cove Park in Jupiter Island Florida. 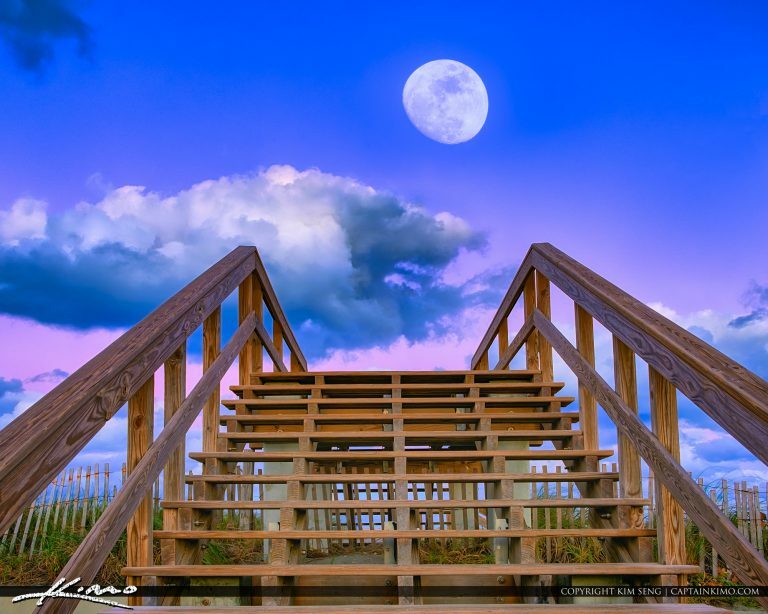 Moon rise at the Junon Beach Pier for November 2nd 2017. HDR image created using EasyHDR software and Luminar. 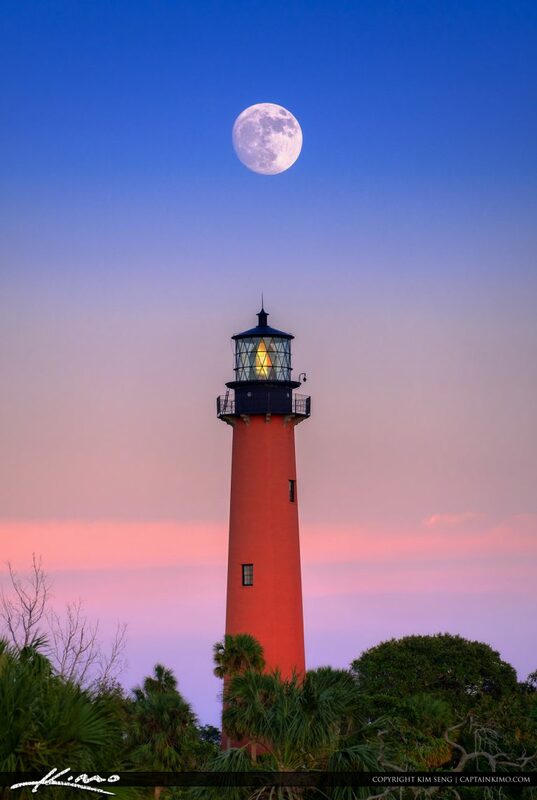 Gorgeous Pink moon over the Jupiter Inlet Lighthouse tonight during a clear sky at sunset. 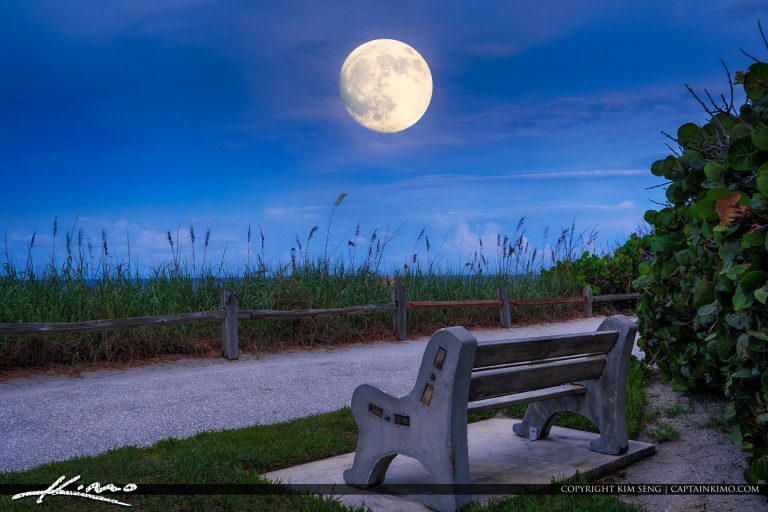 Coral Cove Park at the bench for moon rise over the Atlantic Ocean. Processed using EasyHDR and Luminar software by Macphun. 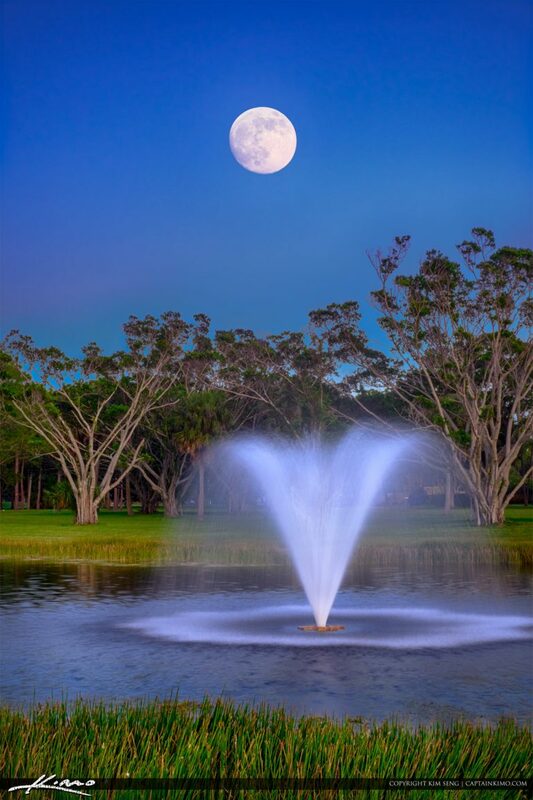 Beautiful moon rising over the water fountain at the PGA National Park in Palm Beach Gardens, Florida. 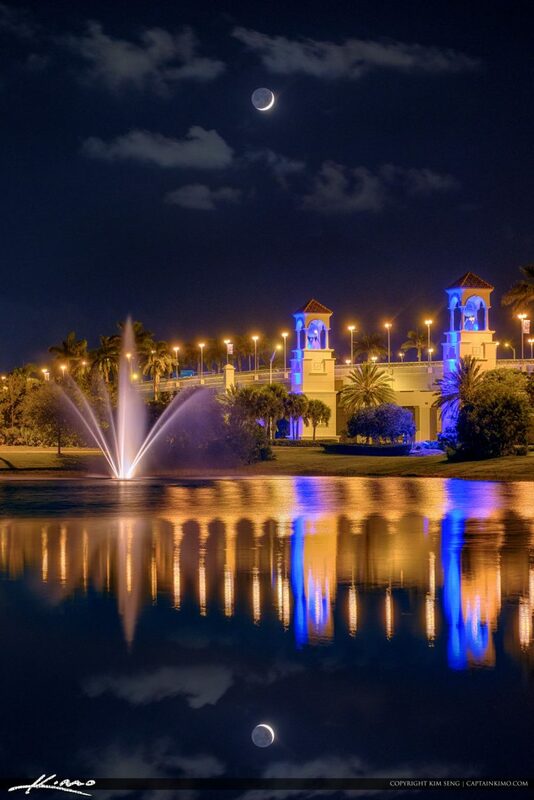 Beautiful moon setting over the lake in Palm Beach Gardens Florida with a crescent moon. Water fountain at PBG Florida. HDR image created using EasyHDR software. 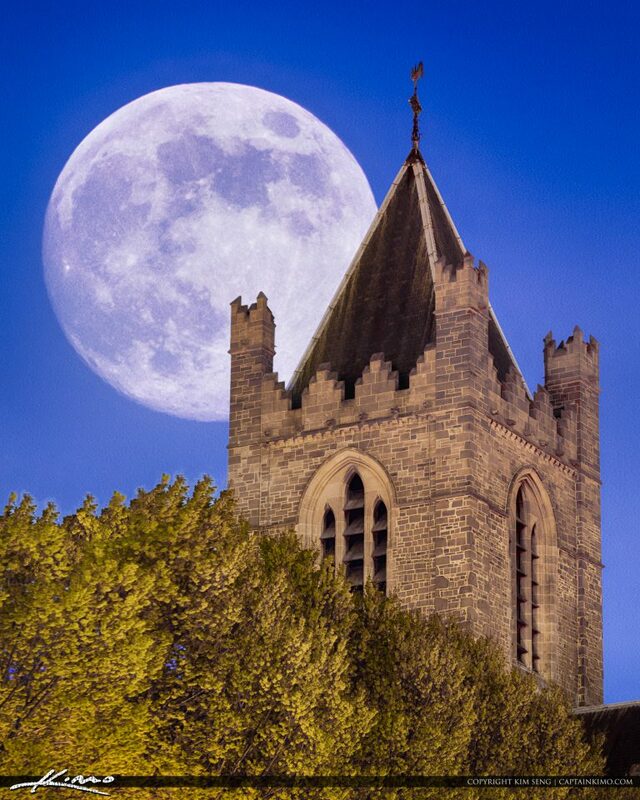 Moon risMoon rising over the Christ Church Cathedral in Dublin Ireland. Taken during my 2017 trip to visit the country of Ireland. 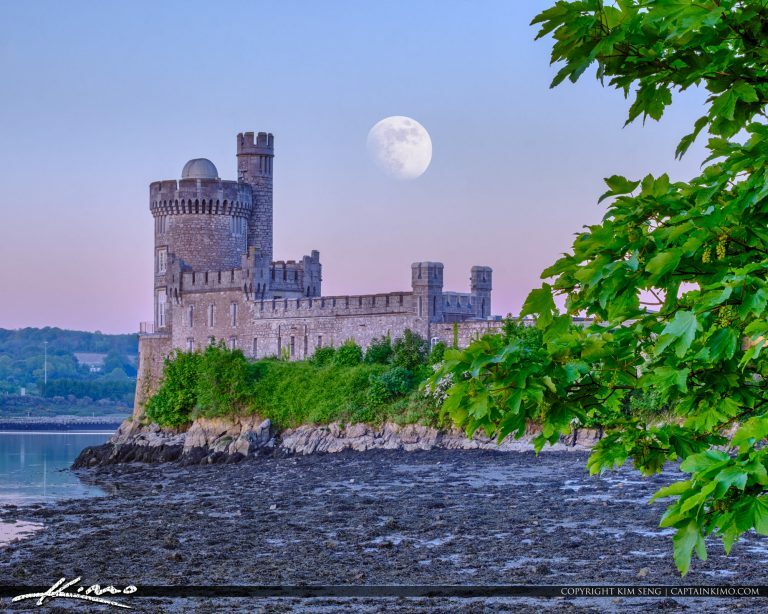 Moon rise over CIT Blackrock Castle Observatory at Cork Island along the waterway. HDR image created using EasyHDR software. 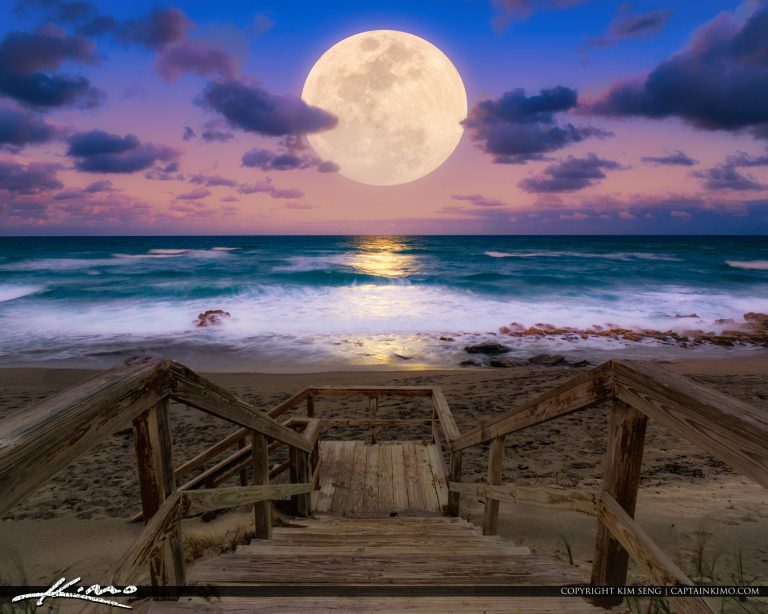 Jupiter Beach Park moon rise over Jupiter Florida along t he inlet at the stairs to beach. HDR image create4d with EasyHDR and Luminar software. 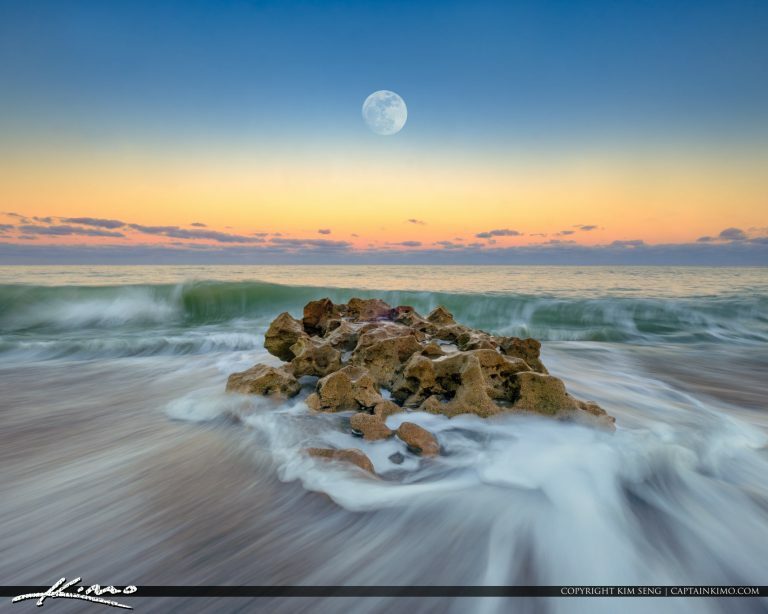 Moon rise over Jupiter Island Florida at Coral Cove Park in Northern Palm Beach County. 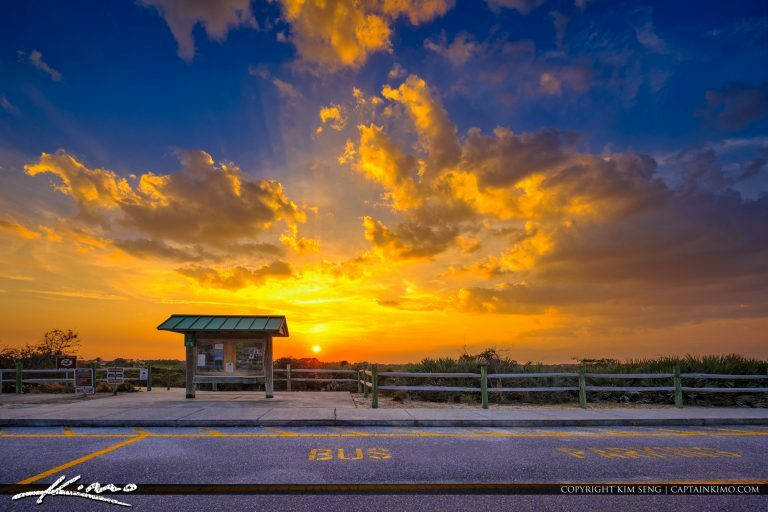 Sunset at the park entrance to Juno Dunes Natural Area in Juno Beach Florida. HDR image created using EasyHDR software. 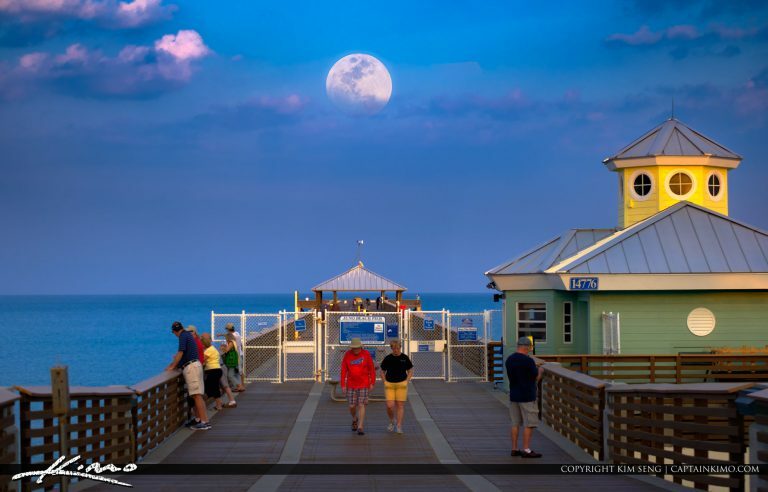 Almost a full moon rise coming over the Juno Beach Pier in Juno Beach Florida. 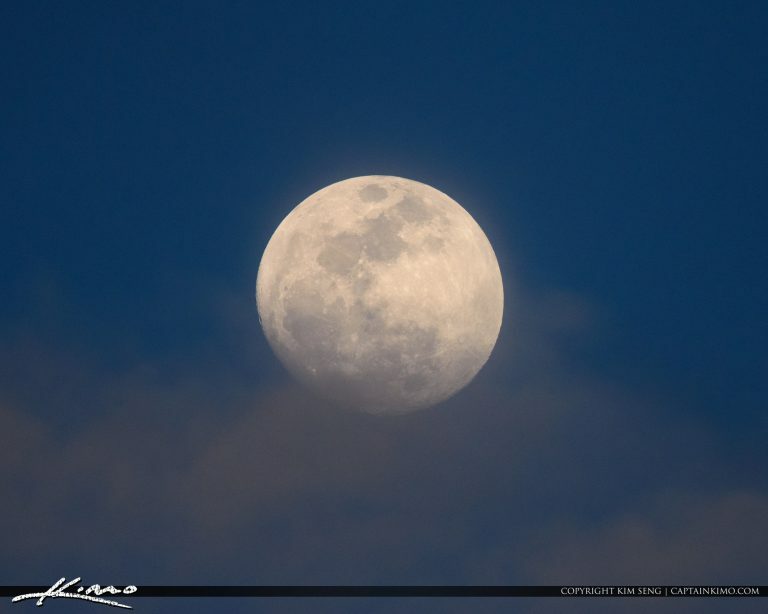 Tomorrow will be the full moon rise. Hopefully we will have a clear sky! 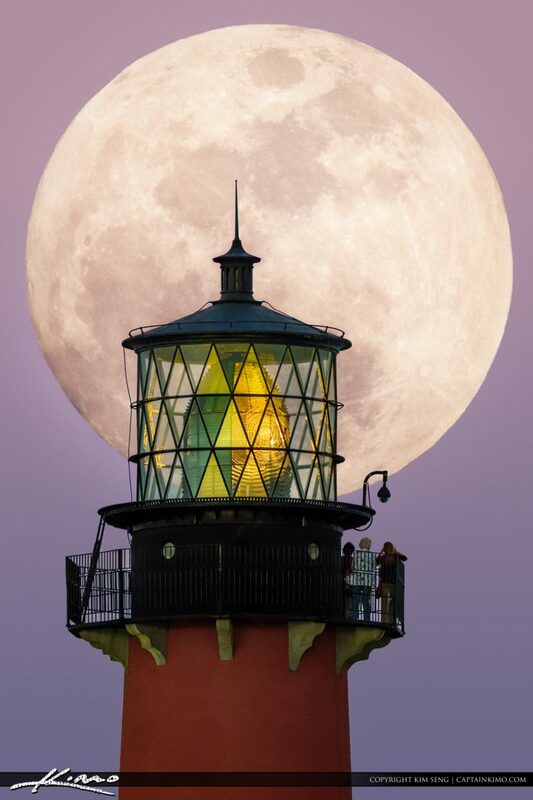 Jupiter Lighthouse Moon Setting Over the Water from the inlet. Photo taken from the Jupiter Inlet at 5:45am this morning Feb 9th 2017. 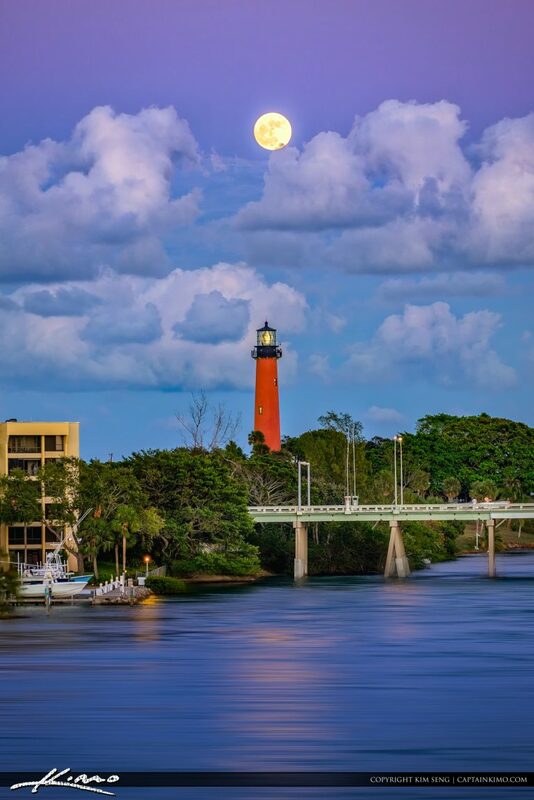 Almost Full moon rise at the Jupiter Lighthouse taken from the US1 Bridge along the waterway in Palm Beach County Florida. 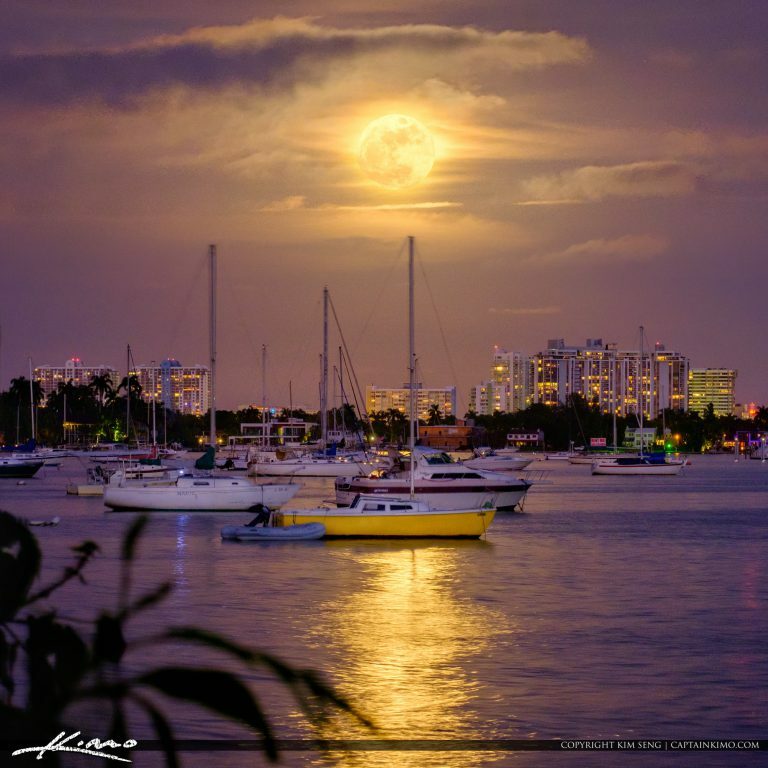 Full moon rising over the Watson Island Marina in Miami, Florida by the boat with sailboats off the bay. Image created using Photoshop and Aurora HDR 2017. 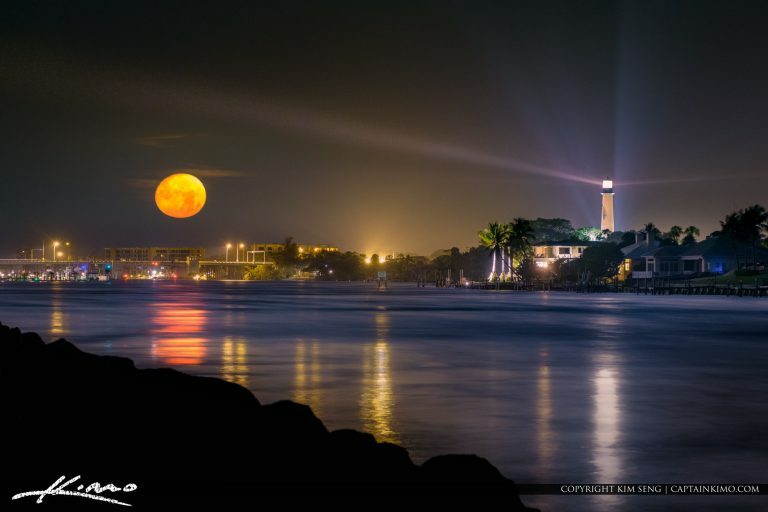 One day before the Super Full Moon Rise over the Jupiter Inlet Lighthouse in Palm Beach County, Florida along the waterway. HDR image created in EasyHDR and enhanced with Aurora HDR software. 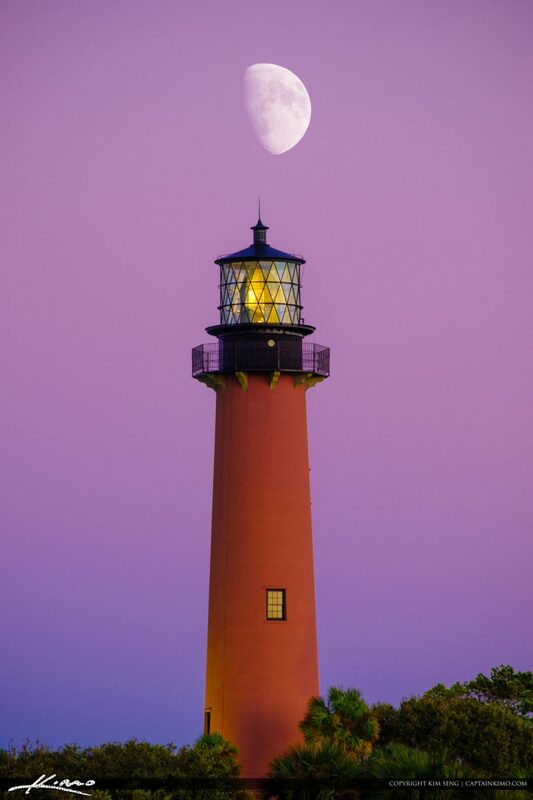 Gorgeous moon rise over the Jupiter Lighthouse in Palm Beach County Florida with some beautiful pink sky. HDR image created in EasyHDR and enhanced with Aurora HDR software.